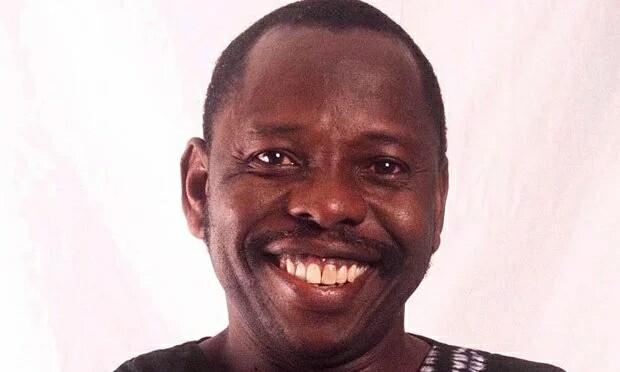 An articulated move to arouse a special recognition for late environmental activist, Ken Saro Wiwa, 22 years after his death, was roundly stepped down by members of the House of Representatives who saw it as a controversial path to tread in Nigeria’s national history. The development came on the heels of a motion subsumed under “Matters of Urgent Public Importance” by Hon. Kingsley Chinda, the member representing Obiakpor Federal Constituency of Rivers State in the House. Chinda had while moving the motion titled “Remembering Saro Wiwa and Eight Other Ogonis 22 years after their death and Urgent Need to Expedite Action on the Clean Up of Ogoni Land”, craved for an observation of one minute silence for Saro Wiwa alongside other prayers which included condemnation of continuing pollution of Ogoniland and other parts of Niger Delta region, declaration of Ogoniland as an ecological disaster zone. He also prayed that the House mandate its Committee on Environment and Petroleum to monitor level of progress or otherwise of the implementation of the clean-up and report to the House quarterly. 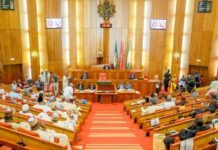 The lawmaker said the “House notes with dismay the despoliation of the Ogoni environment and indeed that several other Niger Delta Communities occasioned by decades of oil exploration activities in the region. “Aware that the UNEP study amongst other things showed the nature and extent of oil contamination and covered contaminated land, ground water, surface water, sediment, vegetation, air pollution, public health, industry practices as well as the implications for affected populations and provides clear operational guidance as to how that could be addressed”. It will be recalled that Saro Wiwa was executed by the General Abacha’s regime after he was found guilty of killing 4 Ogoni indigenes who were opposed to his crusade through the Movement for the Survival of Ogoni People (MOSOP) by a law court. For instance, Hon. Benjamin Wayo (APC, Benue) said it would be out of order to heed the prayer. He said: “While I agree that the environmental situation in Niger Delta is pitiable, we have to be careful in adopting the prayer in the motion, calling for one minute silence for the late environmentalist. 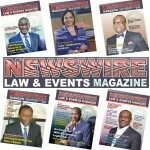 “Section 33 (1) of the Nigerian constitution says every person has right to life. It’s only permissible to be taken through constitutional means, just as it was done in this case. “Therefore, it will be out of order to observe a minute silence for him (Saro -Wiwa) under this circumstance”. Also rejecting the call, Hon Ali Madaki (APC, Kano) called for caution in order not to breach procedures regarding government’s pronouncements. 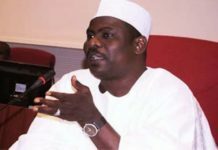 Similarly, the Deputy Speaker, Yussuff Lasun reminded the House of a possible negative implication of taking such action against the state. For Hon. 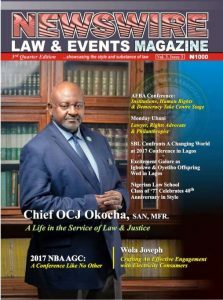 Mojeed Alabi, it would amount to reversing an “act of state”, without following due process. On her part, Hon. Onyemaechi Mrakpor (PDP, Delta), said one-minute silence in Wiwa’s honour would be inconsequential in the light of the environmental degradation of the region. “I make bold to say that it’s not all about one minute silence. We should be concerned with enhancing the environment in the Niger Delta,” Mrakpor said. Reacting to the matter also, the Speaker of the House, Hon. 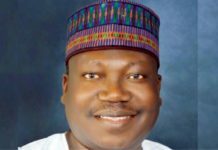 Yakubu Dogara enjoined the House to run away from controversy. “I think we should run away from controversial issues”, the Speaker simply said. The House however, adopted other prayers of the motion, asking the federal government to expedite the clean-up of the region and also declare the zone an ecological area.